In a maundering – and at times, incomprehensible – email addressed to Maryland’s director of the division of the Candidacy and Campaign Finance as well as Herald-Mail newspaper reporters, state and county elected officials and Hancock town officials, Hancock mayoral candidate Nigel Dardar compared Hancock citizens to the terrifying inbred characters featured in the 1972 American drama cinema thriller, Deliverance. Dardar’s Sunday afternoon email, sent on January 22, was written as an earnest plea to Jared Demarinis of Maryland’s State Board of Elections to send Maryland election officials into Hancock to observe and monitor the upcoming January 30 mayoral and Council election. The former Hancock councilman went further in his imploration, requesting that federal officials, namely the IRS and the FBI, station agents inside Hancock’s town hall on January 30, the day of the election. 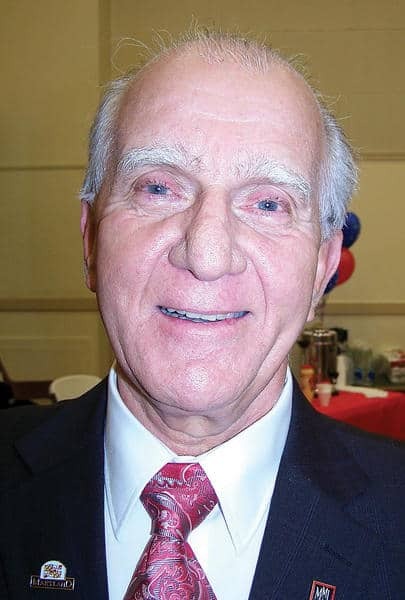 Dardar, 69, ostensibly believes that certain town officials, his nemeses, are conspiring against him – and only him – in a joint effort to prevent him from being elected mayor of Hancock. Ignoring all signs of reality and presenting no facts to substantiate his accusations, Dardar also apparently believes that a reputed mob of Hancock insiders is working underground to rig the town’s upcoming election. Of course, Dardar, honest-to-God, believes that only he can save the sleepy river town from its incestuous townfolk. 1. Living in an feudal fiefdom that is ruled over by a group of Royals who think they can do what ever they want, whenever they want, to whom ever they want with absolutely no consequences. 2. 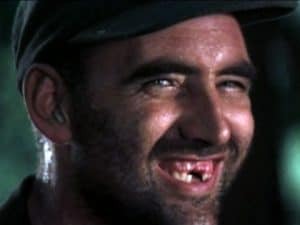 The men from ….”the city”….in the movie…..”Deliverance” …who have stumbled across a heavily wooded, inbred community of individuals that do not answer to any civilized/ethical society outside of their own inbred community located along a River. All have various fancy reasons why they will not….can not ….change the Hancock Election procedures that I have described above.